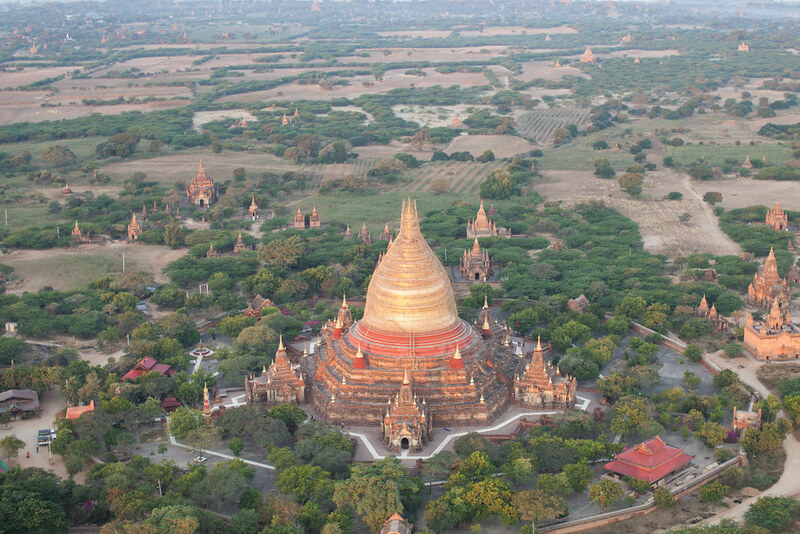 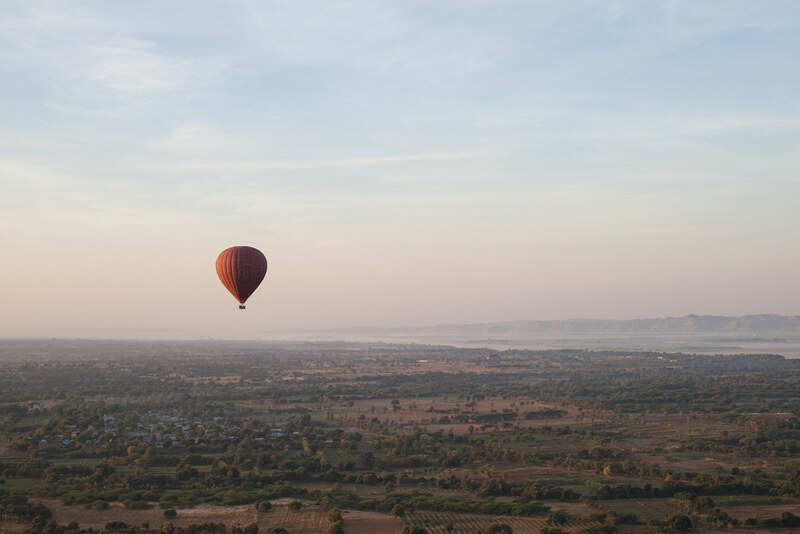 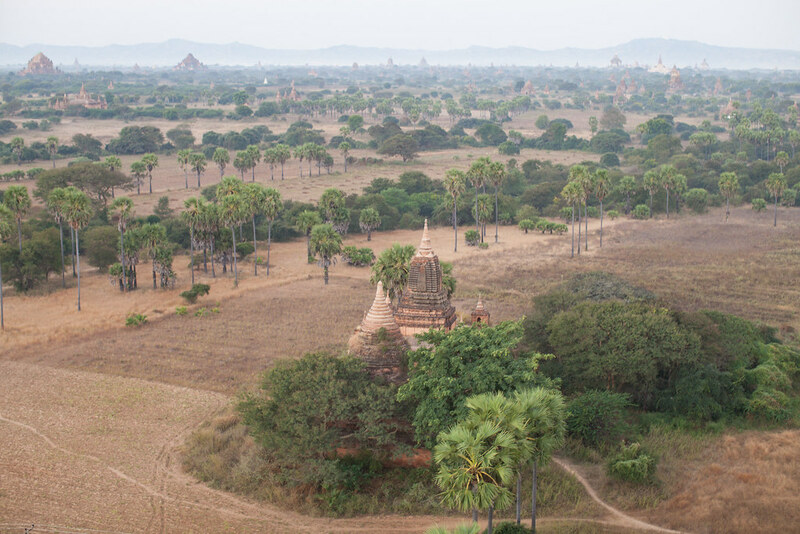 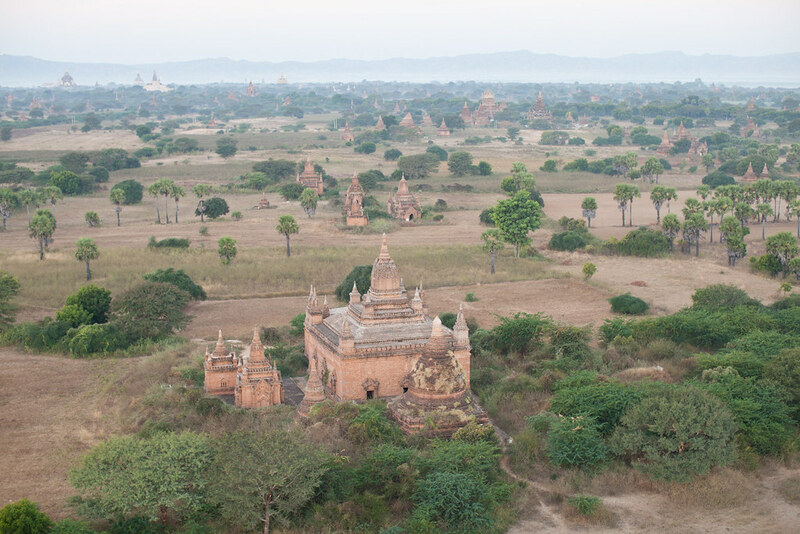 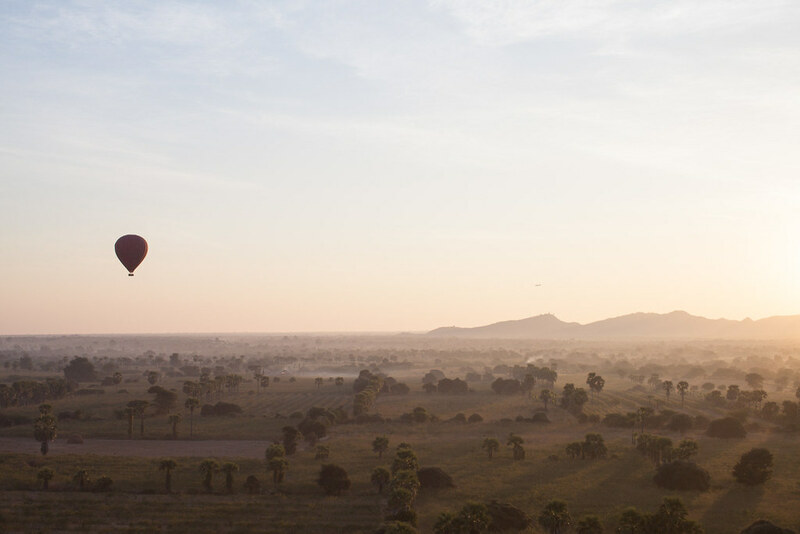 Flying over Bagan in a hot air balloon is one of those once-in-a-lifetime experiences that you simply have to embark on. 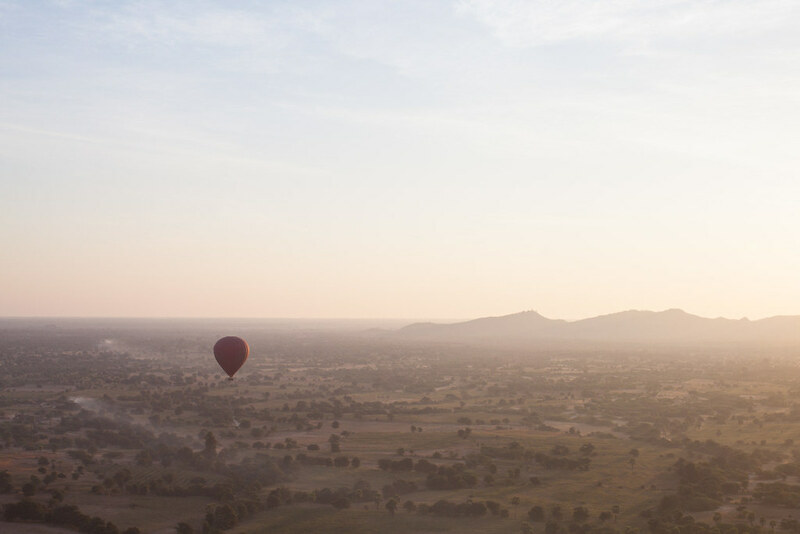 There are only a few destinations in the world where a hot air balloon ride becomes a must, among them Cappadocia, Tanzania and Bagan. 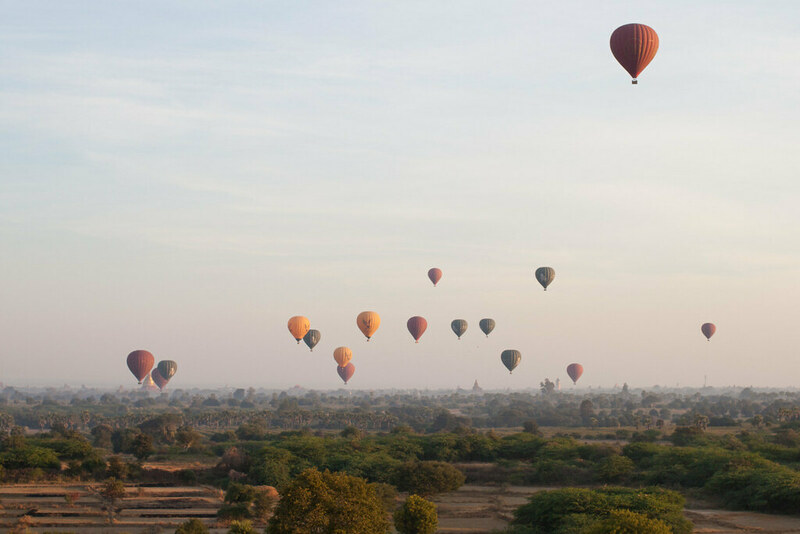 Floating over Bagan was every bit as magical as I anticipated it to be. 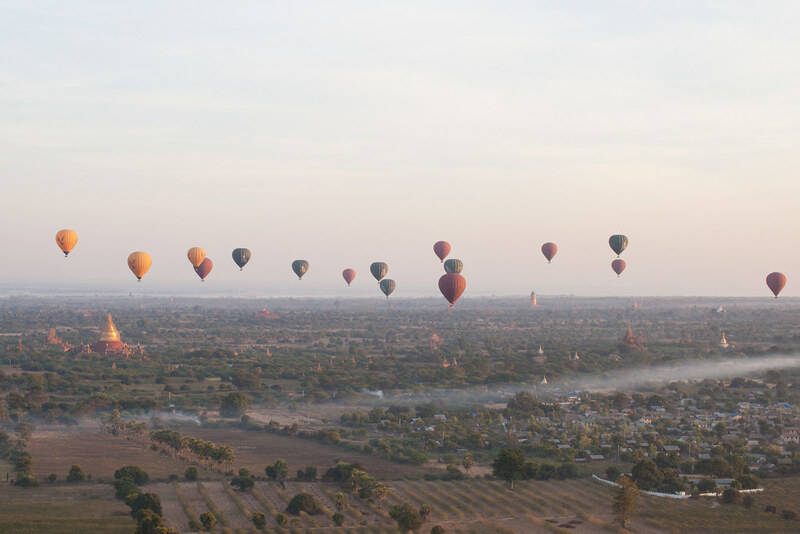 From the balloon you get the best of both views, seeing the golden temples from aerial view and a balloon studded sky at sunrise.